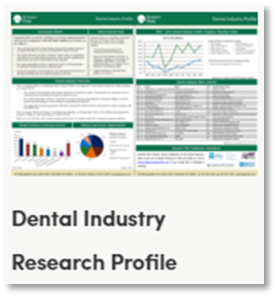 We are investors in the Dental and Orthodontic Industry and would welcome the opportunity to meet with you and tell you more about what we do. Summit Park invests in private companies with $10 to $100 million in revenues. We believe our team's experience in the dental and orthodontic industry, as well as relevant experience investing in business and outsourced services, gives us a unique and differentiated investment perspective. We strive to be the partner of choice for owners and management teams who share our mission of building companies of extraordinary values. If you would like to set up a meeting at the AAO, please reach out to Rachel Hannon, Director of Business Development at Summit Park at 704-654-3400 ext. 240 or rhannon@summitparkllc.com.